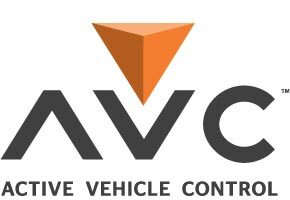 Using sensors and exclusive software, patent-pending AVC technology calculates a vehicle’s attitude many times per second and makes instantaneous corrections to steering and throttle so it stays precisely on the trajectory you command. The amount of steering and throttle stability provided can be adjusted to suit your skill level or driving style. Best of all, driving with AVC technology feels completely natural. There is no lag in response or limits on your control. You simply feel like you’re driving a finely tuned vehicle that handles beautifully at every speed. nology, visit the AVC Technology page. 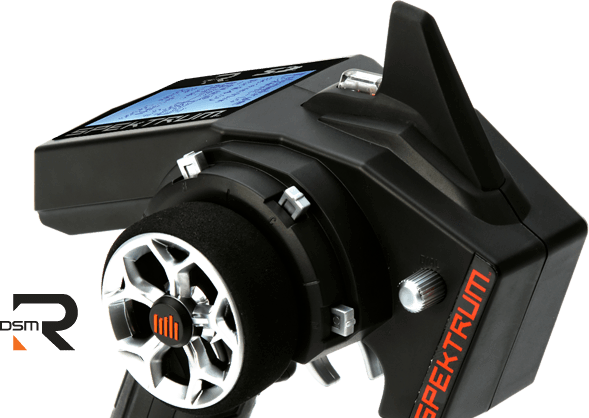 The waterproof SRS4210 lets you add the advantages of AVC technology to any RC car, truck or buggy. * It does so by combining the superb range and signal security of a 4-channel DSMR receiver with an AVC system in a single, lightweight unit. Installation is easy and no complex setup is required. 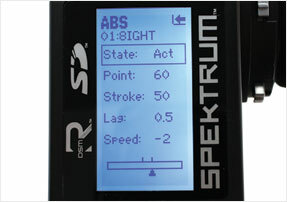 Simply bind it to a Spektrum surface transmitter that’s compatible with AVC technology and calibrate. When the AVC system is active, the SRS4210 functions as a standard 2-channel receiver, with the AVC system using the extra channels to let you independently adjust the amount of steering and throttle stabilization. 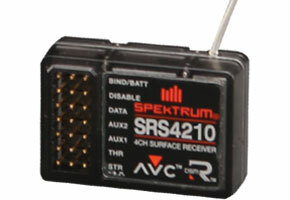 When the AVC system is not in use, the SRS4210 will function as a standard 4-channel receiver with any DSMR or DSM2® transmitter, allowing you to use the two extra channels for things like lights or gear shifting. *Use of AVC receivers with RC boats is not recommended. The available ABS (anti-lock braking system) programming lets you fine-tune braking action for different track conditions. The slider monitor lets you see the effects of your changes. 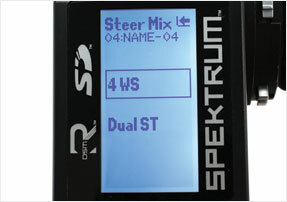 DX4S software includes pre-set mixes for popular features like 4-wheel steering. Two user-defined mixes are also available. 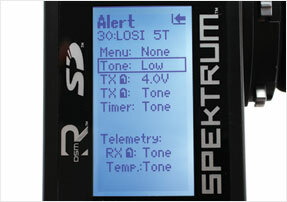 Adjust or inhibit specific system sounds and alerts without affecting others. 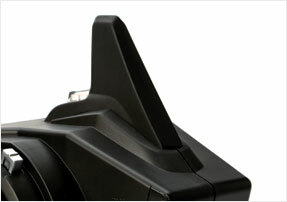 The sleek, integrated antenna provides excellent range and is incredibly durable. 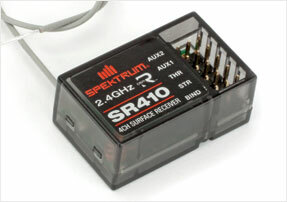 In addition to the AVC receiver that’s already included, the DX4S AVC system comes with an SR410 4-channel DSMR sport receiver at no extra charge. 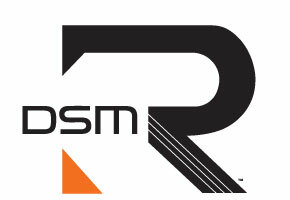 The SR410 can be used in all kinds of RC vehicles from minis to monster trucks and features a Reliakote™ conformal coating that seals its electronics from the elements and other corrosives like nitro methane and motor spray.